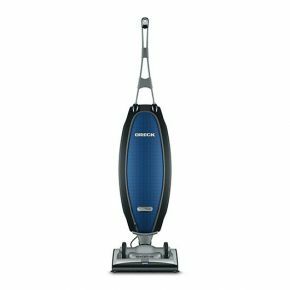 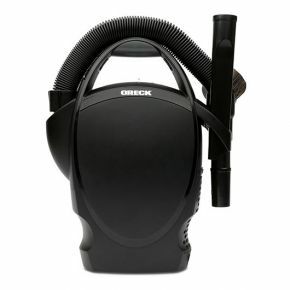 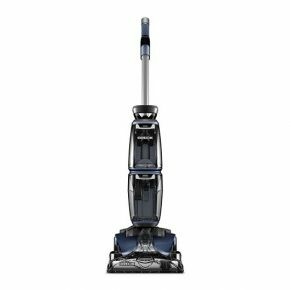 Oreck UK supply a wide range of floor and air care products, including Bagged Upright and Handled Vacuum Cleaners, Air Purifiers and Hard Floor & Carpet Cleaners and Washers. 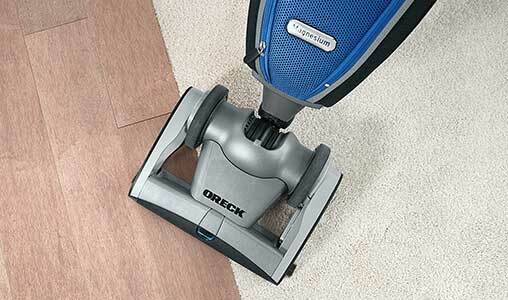 All our products are delivered free of charge. 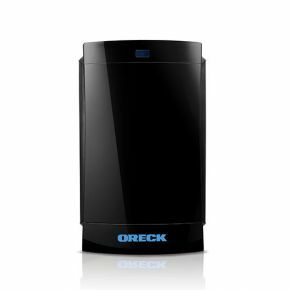 Our products give you the best reliability and performance that only an Oreck can give.